Halloween is finally here, but Claire the Panda Bear realizes a few unusual things are happening to her body. After Doctor Green reviews Claire’s blood test results, Claire is diagnosed with Type 1 Diabetes. Will Diabetes stop her from being like all her friends at school? Will she still be able to go trick-or-treating? 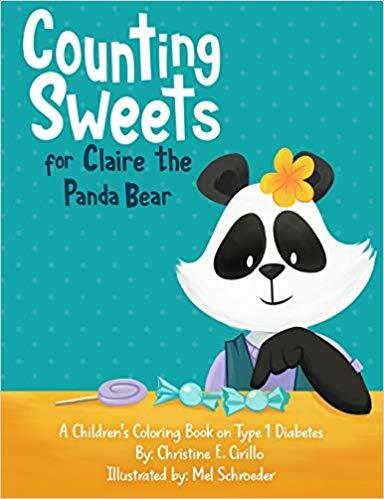 This fun educational coloring book invites readers along on Claire’s journey. 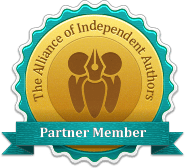 As the readers add color to each page, they will learn the sign and symptoms and management of Type 1 Diabetes.